Whenever I make compost from garden waste, particularly grass clippings, I often see some steam rising from the heap after a day or two. This indicates that heat is being generated from the compost pile. Anyone who hasn’t seen it before may wonder why this happens. 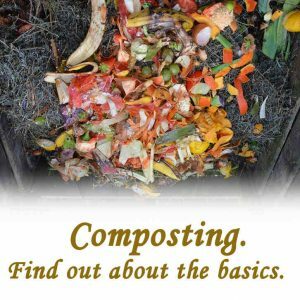 So, what is a hot compost pile and is heat necessary for composting to happen? Natural heat will be generated from a compost pile when the conditions are right. Some ingredients added to a compost pile will generate heat more readily than others but the heat will only be generated for a short while at the beginning of the process. The heat from a compost pile will be the result of the bacteria multiplying very quickly and breaking down the material in the pile. This is more likely to happen if the material consists of small particles and there is a near-perfect balance of carbon, nitrates, moisture and air. Too much of one ingredient will lead to stagnation as the bacteria won’t be able to perform. If, for example, there is too much moisture then there won’t be enough air gaining access for the bacteria to breath so they won’t be able to multiply so quickly. 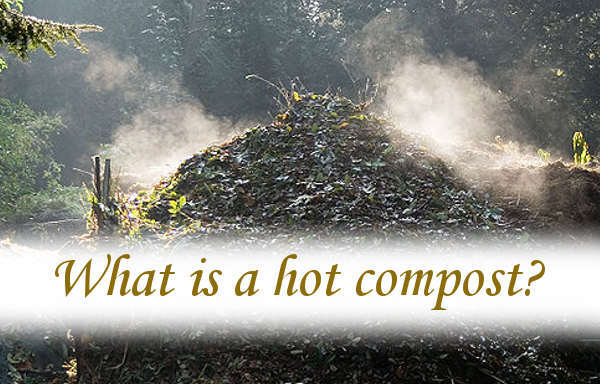 Why is compost so hot? Can a compost pile get too hot? 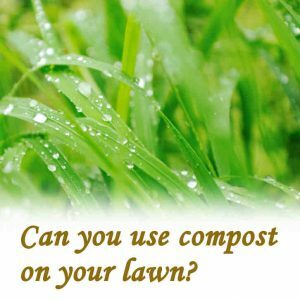 What is the ideal temperature for a compost pile? Compost tumbler not heating up. How to heat up compost fast. Does a compost bin need air holes? The pile will rot down into compost but the process will be much slower and there will be no or very low heat generated. 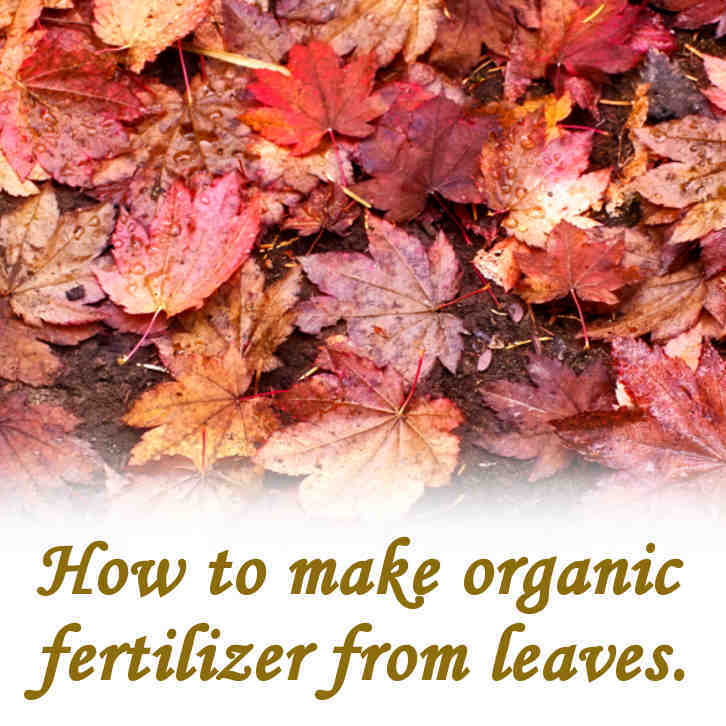 It is not necessary for heat to be generated when compost is forming. Where heat isn’t generated, this is known as a cold-rot. This is nothing like as dramatic as a hot-rot and it will take longer to convert to compost. The eventual outcome from either system will be the same. Hot will be fast, cold will be slow, however, the cold system may generate some heat at various stages but it won’t be enough to be noticeable. It is possible to apply heat to any compost pile to encourage bacteria to multiply and convert waste to compost. We need to ask whether this is a good use of energy resources when it can happen without any input. The heat is generated by the bacteria present in the material that is being made into compost. You don’t need to add this bacteria, it will be there through natural means. If you have a balanced mix of nitrates, carbon, water and air in a pile, then expect to see steam rise from it. In a balanced mix the bacteria will multiply very quickly and it’s this rapid multiplication that will generate a considerable amount of heat. The material in the pile is a high energy food source to the bacteria. They will feed on this vivaciously until one or more of the required ingredients has been depleted. Often the first component to be depleted is air. The pile tends to become sealed within itself, preventing air from gaining access to the pile as a whole. This may not be immediately obvious when looking at a pile that has been showing signs of heat. If you dig into the pile with a garden fork and open it up, this will allow air to get in and will very often extend the heat generation as the bacteria will be able to breath and carry on the process of feeding on the material in the pile. At this point the heap, as a whole, will begin to cool down, the early stages of decomposition being completed. The pile will continue to convert to fully made compost having gone through the initial accelerated burst of activity that generates heat. 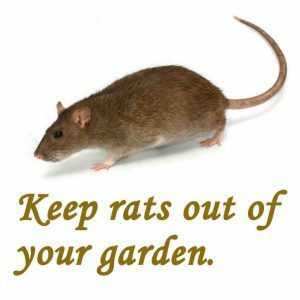 On the scale that you are likely to be working in an average garden, your compost pile will not become too hot. You will see some steam rise from the heap especially if you have added a large load of grass clippings from the lawn. The heat generated will reach a peak and it will level out for the duration of the heating phase. After a short while, typically a few days, the heat will reduce. The worry is that a heap may catch fire and this is possible but it can only happen where there is a large enough pile. If you have a pile consisting of many tons of material and the mixture of carbon, nitrates, moisture and air is where it needs to be, then the heat level can build up to the point where spontaneous combustion can occur. If you find yourself faced with such a large heap that’s clearly generating heat to the point of causing concern, then be prepared to dig into the heap. This will allow much of the heat energy to escape rather than build up in the middle of the pile. The nature of the pile can very often be insulating preventing heat from radiating away. It’s this build up that can lead to trouble but if you release it by digging into it, the risk will reduce considerably. 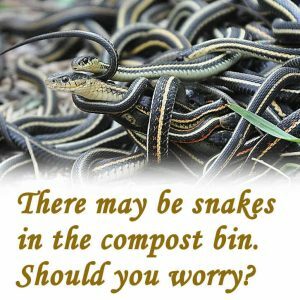 There is no point worrying about reaching the ideal temperature for a compost pile. If it’s heating up, then it will reach the optimum heat level that the specific conditions that your pile will allow. It will hold at that temperature for a short while before cooling down. Nature is in control of this process and what ever temperature that you may think is needed, it won’t be possible for you to introduce any more heat than nature has provided. For the connoisseur who feels the need to know, the temperature that a compost heap can reach is about 160° Fahrenheit (71°C). Unless we are considering a very large compost tumbler e.g. 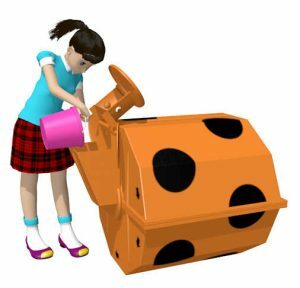 an industrial-sized system, then it’s unlikely that you will see any visible signs of the contents of a compost tumbler heating up. There are a number of reasons for this. Domestic compost tumblers are quite small, they have to be. They have to be manually rolled over. Even if it has a geared mechanism involving a handle, there is still a limit to the amount of material that’s gathered in one place. Then consider the type of waste that’s being loaded in. Most of this will be left-overs from the kitchen. This will be mainly food-waste which will be high in nitrates. High nitrate material will need the addition of carbon based waste material and it will need to be enough to balance the amount of nitrates fully to have enough to generate heat. The best carbon based waste that you will get your hands on will be paper or cardboard which tends to be bulky. Because compost tumblers are limited in size and capacity, most people are reluctant to load in any more paper or cardboard than is necessary. Adding any will help to balance the nitrates but in practice it’s rarely enough. This won’t affect the eventual outcome of the compost from the tumbler, it will just mean that it takes a bit longer although the regular agitation from rolling over will make a big difference and will go a long way to compensating for any shortfall of carbon input. We also need to consider the amounts of waste that are added to a tumbler at any one time. When we through out food waste it’s usually small quantities and this may be added just 2 or 3 times in a week. Small quantities won’t have enough mass to be able to generate heat. The only time you will see signs of heat from a compost tumbler will be when you add a significant volume of material that has the ideal balance of nitrates, carbon and moisture, e.g. grass clippings. If you have an empty compost tumbler and you fill it with grass clippings then leave it until the next day when you turn the tumbler over, you will see steam emerge. Depending on the size of your lawn, this may work for you. If you had two compost tumblers you could have one for regular kitchen waste and the other could be kept for when you cut your grass. You wouldn’t be able to manage all the grass clippings in one go but you could handle it in stages. Fill the tumbler with the first load, turn it over for 2 or 3 days then empty it out and load in another batch. This would accelerate the process turning grass clippings into compost in the early stages. The last batch that goes in will probably show signs of heating but it would still be worth putting it through the tumbler system. If you don’t need that tumbler for anything else for a while you can leave the last batch in the tumbler to allow it to rot down with regular turning over. The Rolypig composter is a compost tumbler which I’ve been using for a number of years. I feed in kitchen waste at least once a week. I’ve never seen any signs of heat being generated and it doesn’t bother me that it doesn’t. I add some paper and, occasionally, shredded cardboard, probably not enough to fully balance the nitrates. All I know is that the fresh waste disappears in at the mouth end and I get some really good quality compost come out at the rear end. I like the Rolypig. The only way to heat up compost quickly is to apply heat from an outside source. This maybe practical to do if there is a need to process food waste from a school or hotel where there are relatively large amounts of material that need to be managed as an industrial process. However, the type of equipment needed for this will be expensive. It will need to be attended to by a regular staff member and will also need to be fully maintained for optimum efficiency. Then there is the question of energy, this type of equipment will undoubtedly require electrical heating of heater elements. 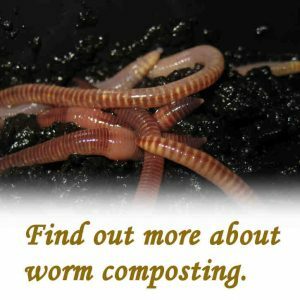 For the domestic home, The best way to achieve accelerated heating of a compost pile would be to mix in ingredients which are known to heat up within a day. The best one for this has to be grass clippings. It would be all about timing but if you can arrange having a load of leaves around and some regular kitchen waste when you are cutting the lawn, then you can make a large pile. Mix the pile as much as you can to get an even mix and just leave it for a day or two before digging it over again. The first time you dig it over you will see clouds of steam go up, this is what you’re looking for. Doing it this way won’t cost you anything. When you dig over the pile, aim to place the material on the outside of the pile in the middle of the new pile that you will be making. 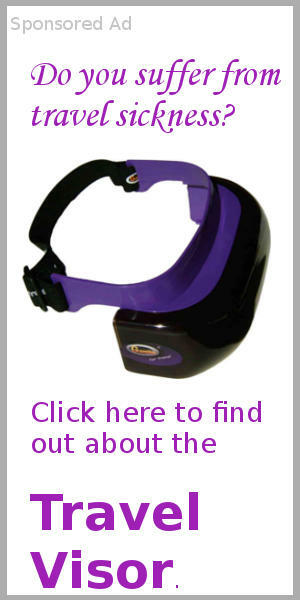 This will ensure that all of the material in the batch as a whole will be subjected to heat. This will be of particular importance if you want to sterilize the pile i.e. get rid of any weed seeds that may be in the grass clippings. A compost bin is unlikely to be airtight. It’s important that air can find a way in and having holes in the bin will ensure that this happens. The lids on most compost bins are loose-fitting enough to allow enough air in for what we want to happen. Generally, you won’t need to make any more holes. 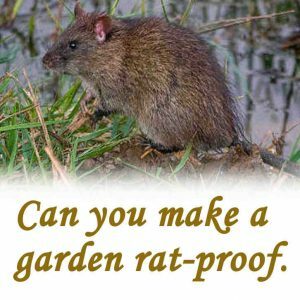 If you do, there is a risk that some the compost will find its way out through these holes. Rather than making air-holes it would a much better use of time if you focused on agitating the contents of the bin to draw air into the mass. This can be achieved by using aerator probes which you push down into the contents of the bin. Then you pull it back up, twisting it as you do so. This opens up the mass and will allow air in. It won’t be as good as making compost in a tumbler but it will make a big enough difference to the final outcome. 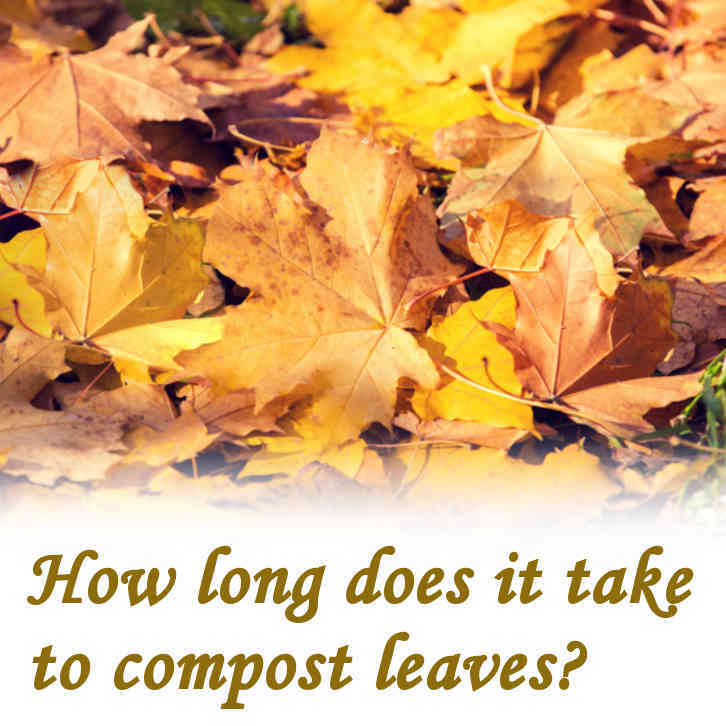 Previous Post: How long does it take for a compost pile to compost? 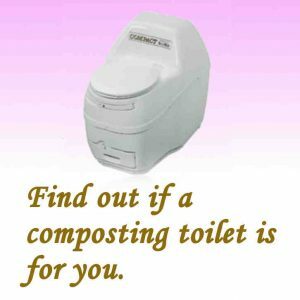 Next Post: How long does it take for chicken manure to compost?